Just in case more Harry Potter, The Golden Compass, Stardust and Narnia films aren't enough for you . 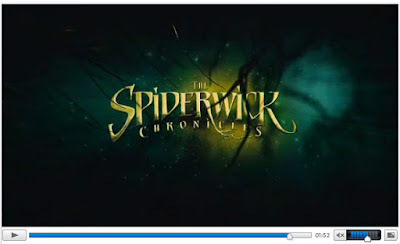 . .
One of early 2008's most anticipated films, THE SPIDERWICK CHRONICLES' trailers has just been released. The 2 minute trailer features among others, some of JAMES NEWTON HOWARD'S moving music from Lady in the Water. 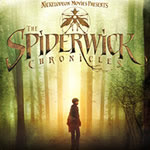 Composer JAMES HORNER has been attached to THE SPIDERWICK CHRONICLES which is scheduled for release in February 2008.